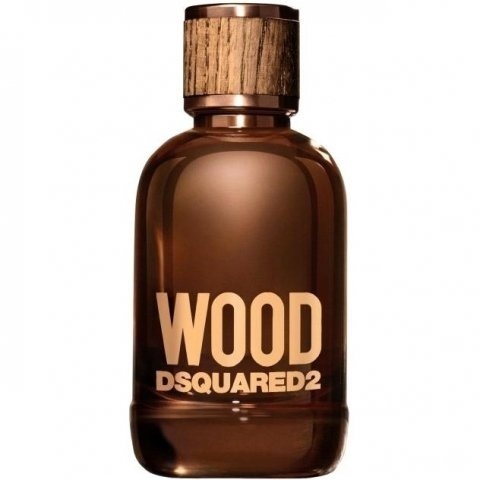 Wood for Him is a new perfume by Dsquared² for men and was released in 2018. The scent is woody-fresh. It is being marketed by EuroItalia. The face of the advertising campaign is Austrian model Julian Schneyder. 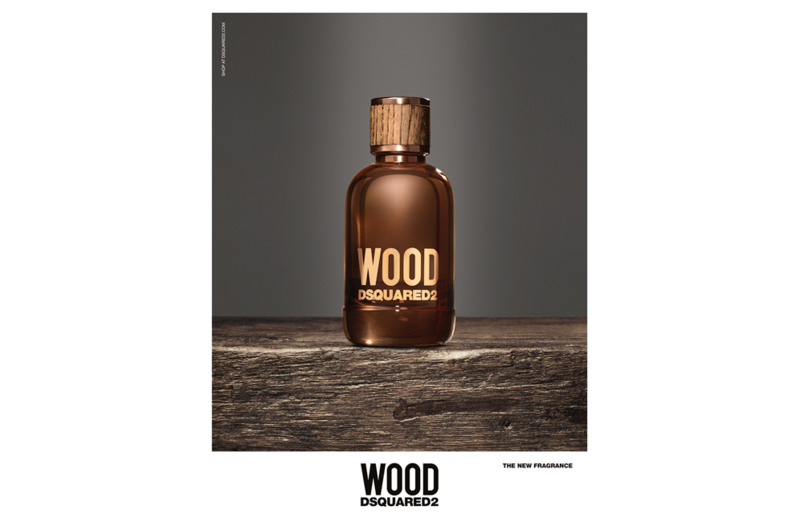 The Woods of Dsquared were mostly strongly focused on the woody notes. With Wood for Him I don't have this impression at all. He opens cool and fresh, supported with a lot of artificiality. Smells strongly aldehydic-fatty on my skin, but I also have an association with soap. Something soapy's still buzzing around. I don't notice anything of the spices ginger and cardamom, is superimposed by the rather sweet base notes already in the heart phase of the fragrance. At the end everything comes together to a sweet, artificial, halfway pleasing mixture without any character. It is already available in the Netherlands. From my point of view it's one of the better scents of Dsquared2: spreads good mood, provides consistently positive comments and lasts (almost) the whole day. Clear, fresh, woody, puristic, good!